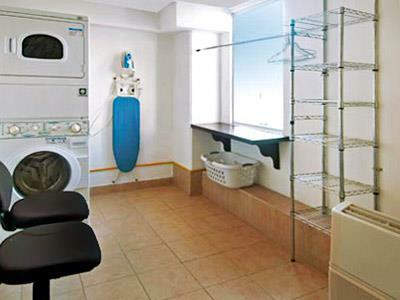 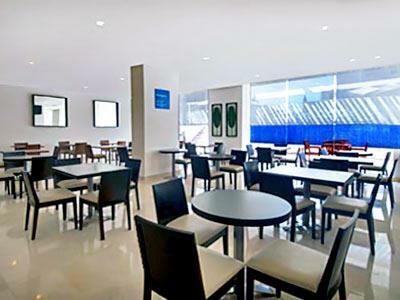 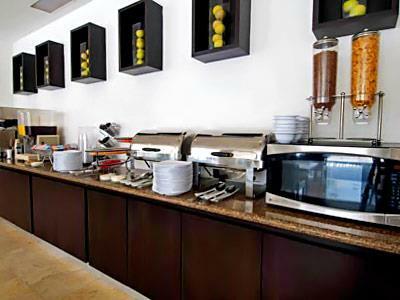 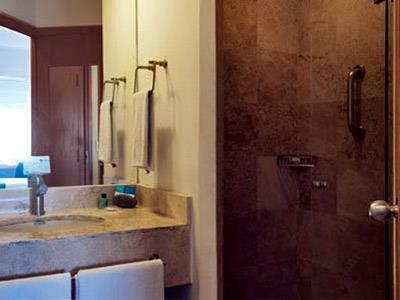 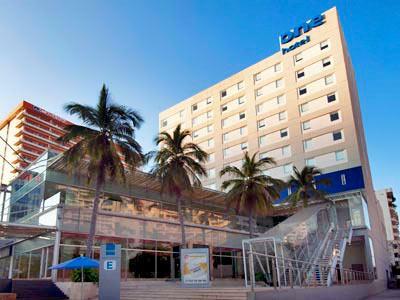 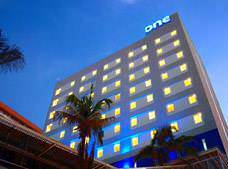 The One Acapulco Costera hotel perfectly understands the needs of travelers, offering a variety of great services. 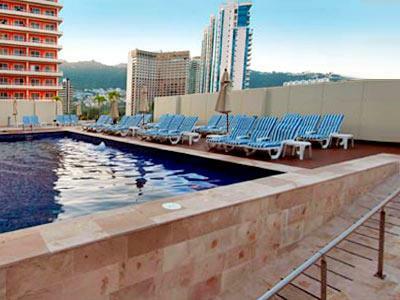 You'll find a beautiful pool so you can relax and have fun in your free time, along with a gym to keep in shape. 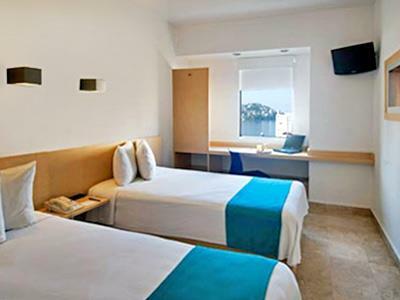 Get ready for a memorable vacation or business trip in the city of Acapulco. 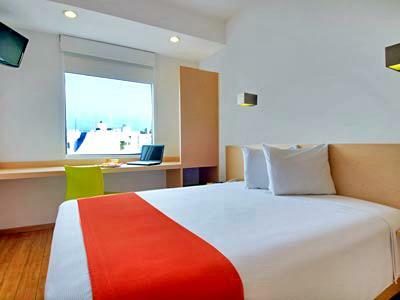 These rooms are decorated with light colors to help you relax after a very productive day in Acapulco. 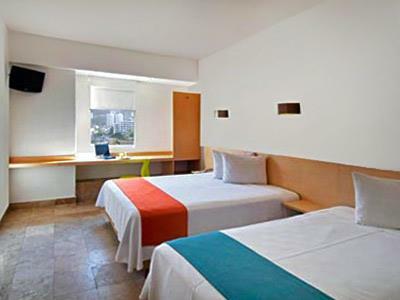 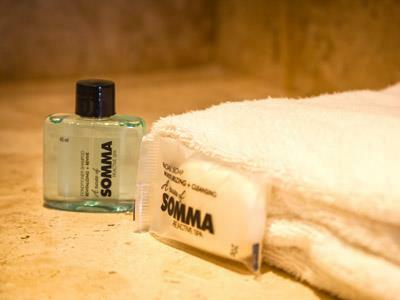 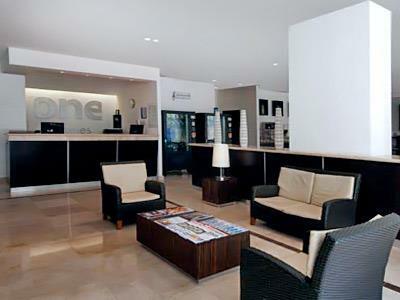 All rooms have Wi-Fi so you can keep in touch with work, family or friends. 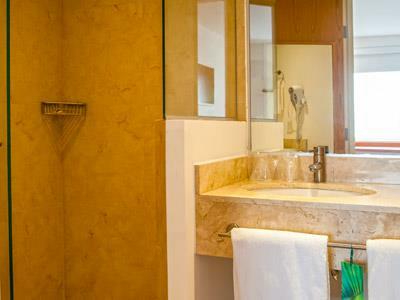 These guestrooms are perfect for business travelers, with cozy style so you can rest and get some work done. 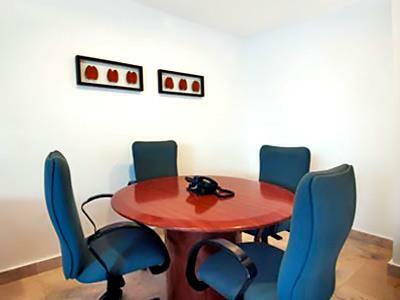 Each has two comfortable Double beds, a large work desk, air conditioning, heating, Wi-Fi, a phone with voice mail, and cable TV.